April has been the rainiest month up here, during this completely hopeless Wet Season! Also, Captain Billy's Landing will be closed for six weeks shortly, and the prices have been updated in the Destination Guide (if you already have it, please don't panic - the new version is already on your computer, only a click away, and you will NOT have to pay again!). Rainiest Yet During this Wet Season - and I mean this locally - in the northernmost parts of the peninsula. 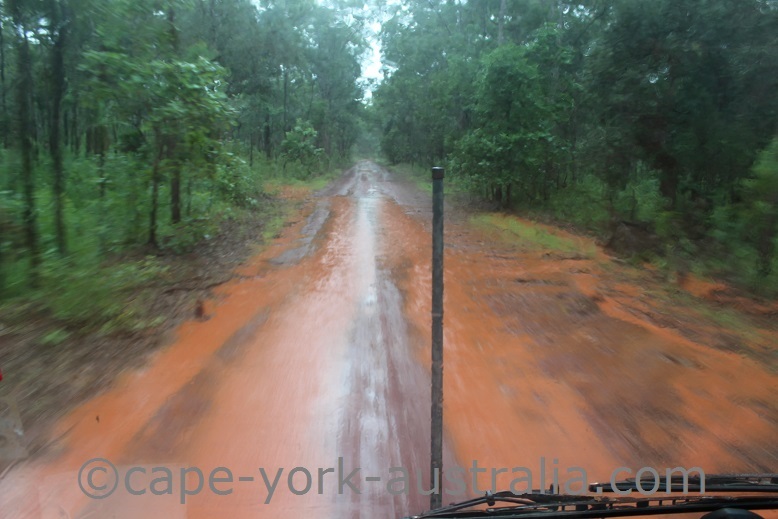 There are some parts that have not been that dry - Lakefield National Park having been the wettest one, and kept the close-by areas of the PDR soggy through most of the season. 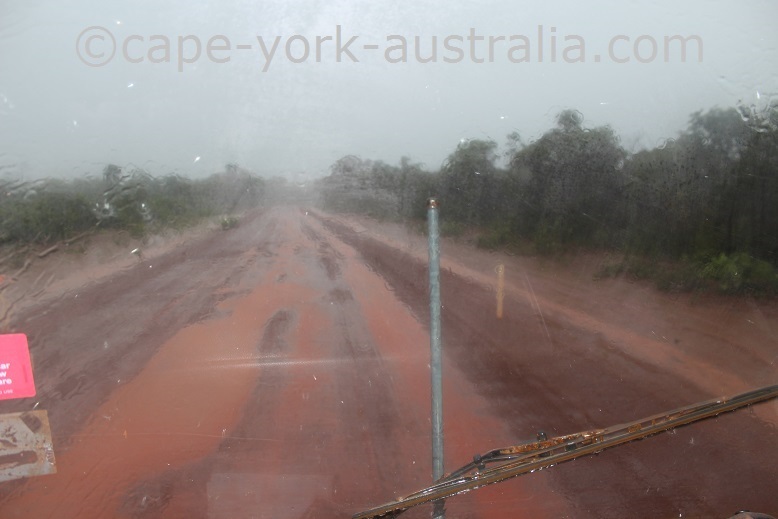 But up here, at the Tip, it has been very dry, and it has generally been a very dry Wet Season, with all the big rivers down, and not even Archer cutting us off like every other Wet Season. 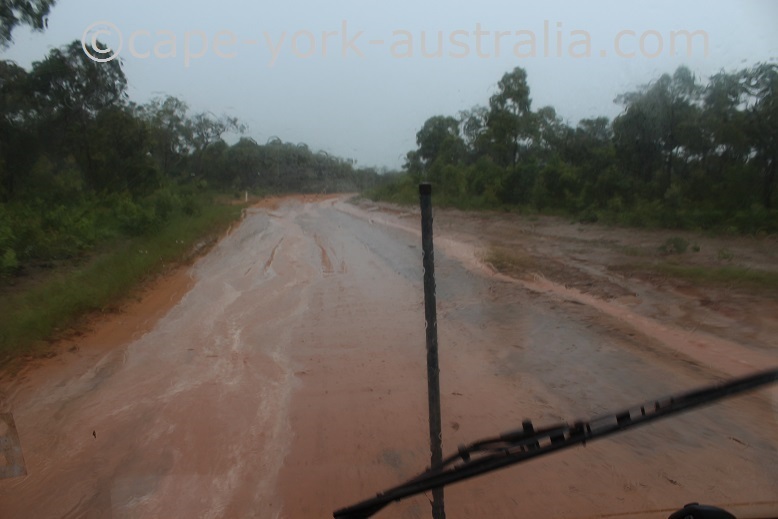 We have driven down to Cairns almost every month, and the road has slowly been getting wetter. 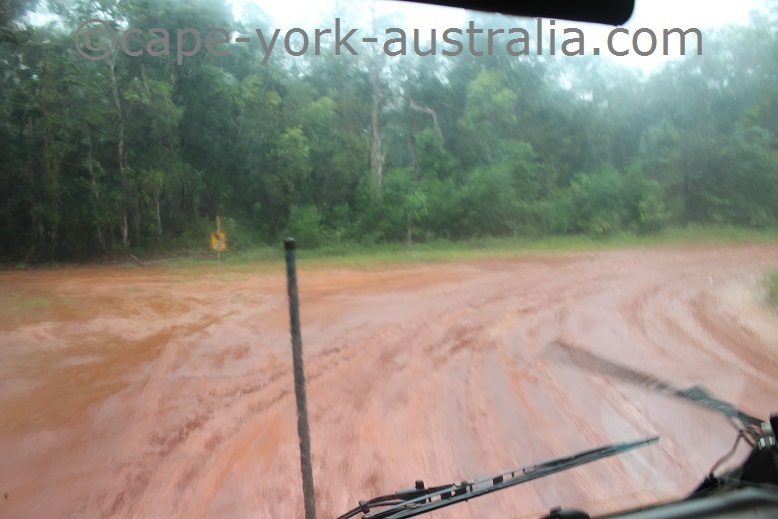 And ever since we got back home, it has been fairly rainy in the NPA - Jardine has been up a bit, and it feels like the Wet is giving it a last try to kick in. However, it might be too late for it to take hold (even though there have been years with major roads still closed in early June!). Today is the official end of the Cyclone Season - which was reported as the least active in 45 years. Only three cyclones formed and none of them were in north Queensland. We have seen the first travellers to arrive, and local businesses are opening for the season. Archer River Roadhouse and Bramwell Junction are both open with kitchens and all. Up here in the NPA, Croc Tent is open again, Seisia Kiosk has opened, and Punsand Bay is open for camping, but the kitchen (which has been getting a rebuild) is not yet. Captain Billy's Landing will be closed from 3. May to 14. June, so it will be open again for the June school holidays. The reason is track maintenance, and the timing has depended on the rains and the arrival of the machinery. One note from the Heathlands Park Rangers - quad bikes are banned in all national parks in Queensland, including Cape York. Please be aware that you are not allowed to ride a quad bike in places like Captain Billy Landing, Ussher and Sadd Point, and all other areas that are covered by National Parks. 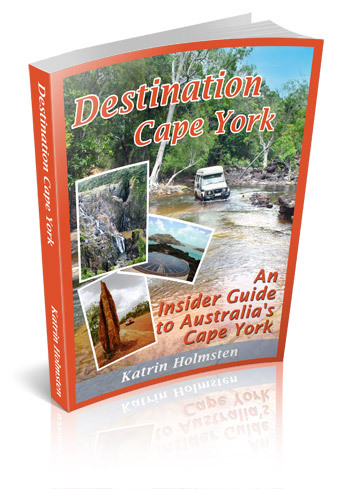 And last but not least - the prices in the Destination Guide have all been updated for the 2016 high season. In case you are not familiar with the older newsletters - I do it every year this time. The reason is that it is by now that all the businesses have decided on their prices for the year, so if I did it in January, you would not get the right prices because they don't know yet what they are. If you bought the guide today, you already have the new version. Same if you downloaded it today. If you already have the guide and now want the new version, please go back to your original purchase email and download again (if you get any problems please let me know and I will help you). If you printed and are now annoyed - don't be! :-) I am making the best of the situation. The only alternative would be not doing it at all, and you would not have the information. No other changes have been made, so there is no big reason to print again. But you might want to download the latest version to have the access to the latest prices on your screen.